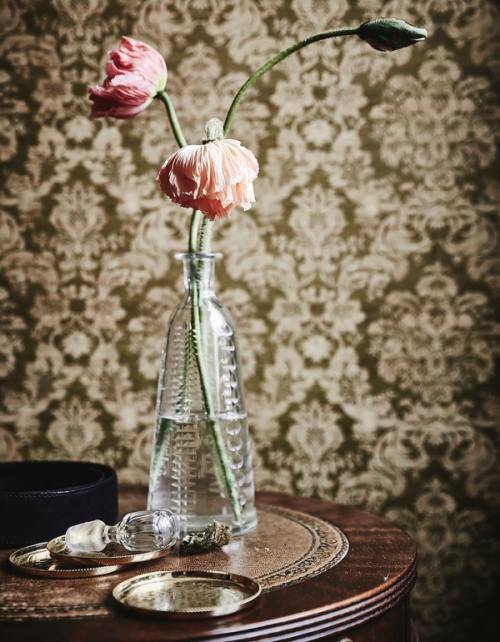 Any jar, vase, glass or other container is good company for some cut flowers. 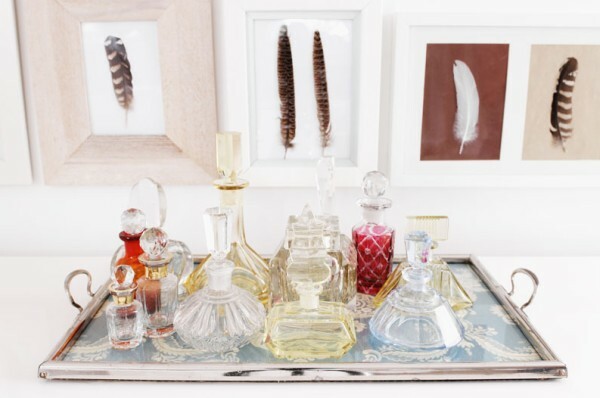 A charming fusion of personal details can be the perfect touch to decorate a corner of your home. 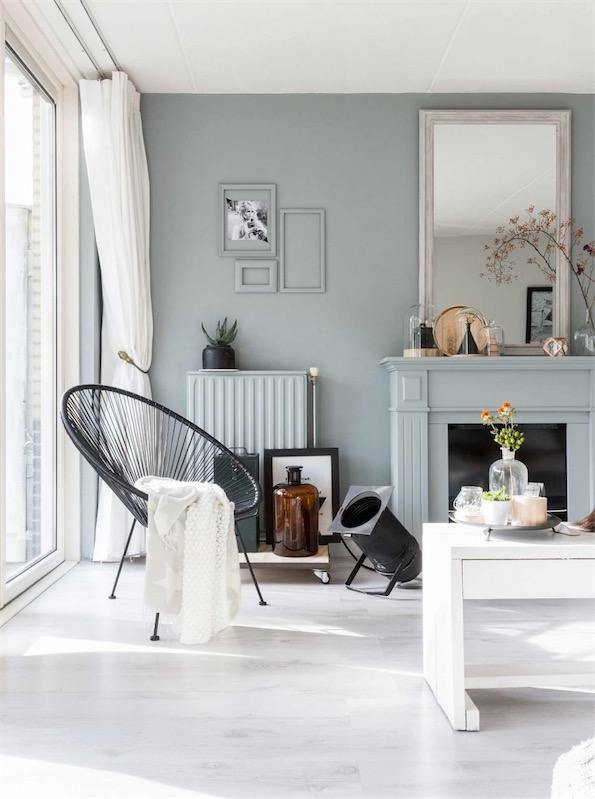 Today we bring you color solutions for decorating a small space in a modern home. 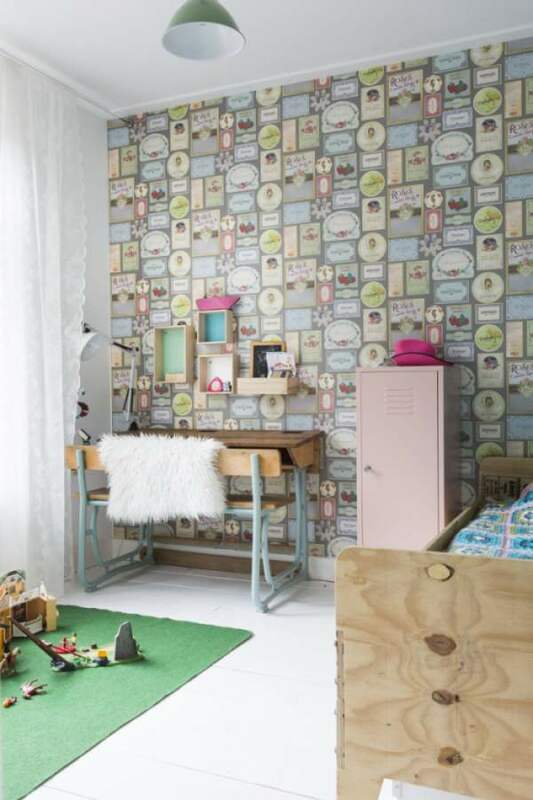 This is a children’s bedroom is filled with nice decor ideas, we invite you to target the ones you like. 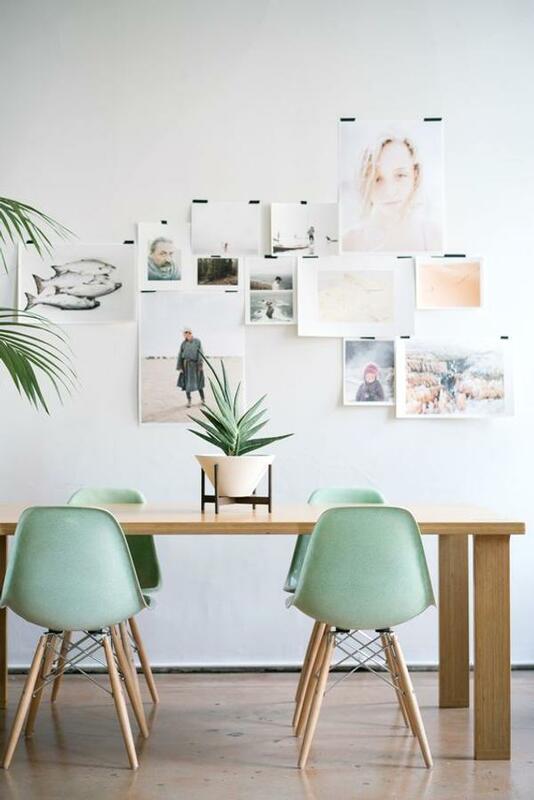 This is a very simple idea to decorate walls and add a modern touch to the decor. This is a beautiful idea to renew the look of a window decorating ¡with plants! 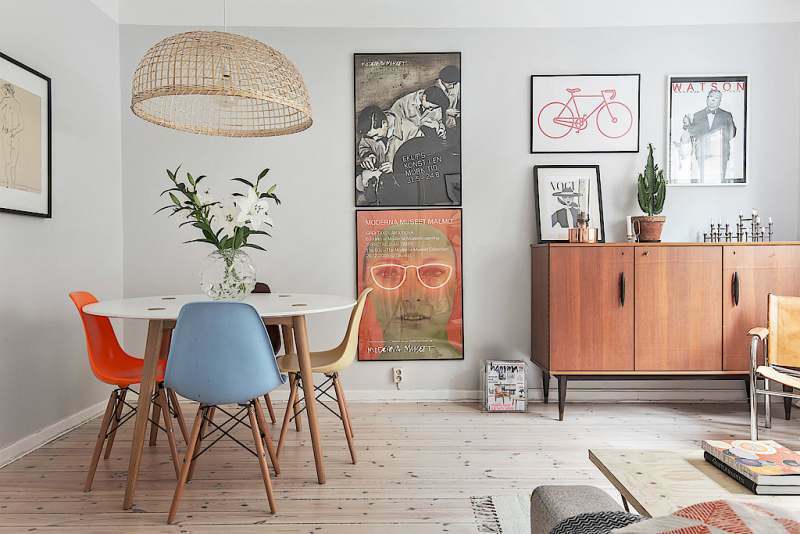 We show you how to decorate a modern dining room in five simple step. With touches of color, natural notes, stylish furniture and personal touches. In this space you will find many ideas about kitchen design ideas. 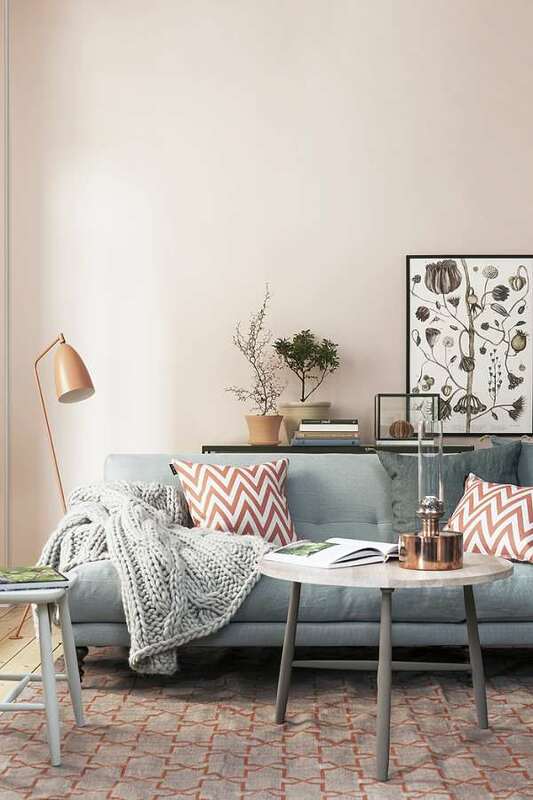 Proposals to add color and texture in furniture, fixtures and surfaces and create a stylish atmosphere.